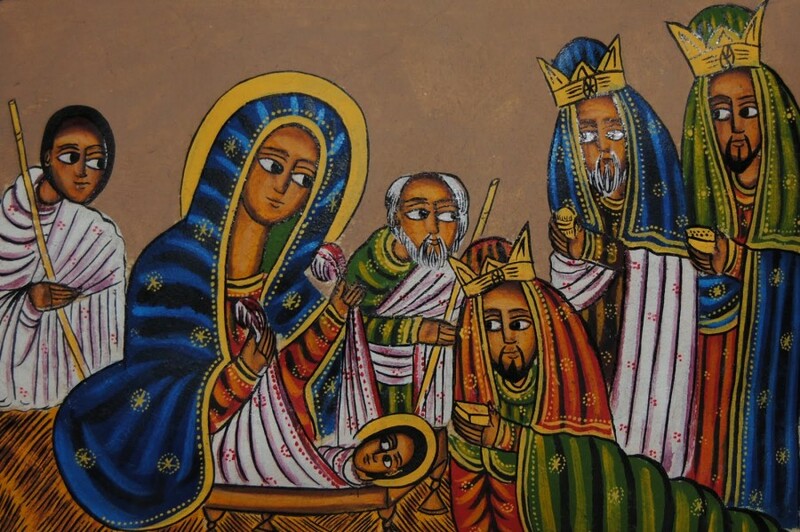 On this day, 25 December, Grenadians, along with many people throughout the world, celebrate the birth of Jesus Christ in festivities of Christmas. Though the celebration has changed over the years, it still maintains elements of the traditional Christmas, which have blended with the new or almost replaced by them. The idea of Father Christmas or Santa Claus climbing down chimneys, snow-covered Christmas trees, flying reindeer and cold weather are as incongruent as one can get in the tropics, but they somehow have blended into the local celebrations and almost seem real. Yet, for most Grenadians, Christmas is carols (with a Caribbean rhythm, especially parang music), local drinks like sorrel (from Africa where it is still drunk in places like Senegal as bissap) and ginger beer, foods like rum or black cake and ham, fireworks (currently banned), midnight mass and beach celebrations. Though it was celebrated among the French colonists, it was the British who made the season a popular celebration and left another of their lasting legacies. Christmas in Grenada begins to show signs in late November, though its commercialisation has it starting in October these days. The days grow shorter and a noticeable chill pervades the night air. The poinsettia begins to bloom, and by early December traditional Christmas carols and parang music fill the airwaves and the streets. Once schools close for the Christmas break, a noticeable change arrives. By mid-December the signs of Christmas are everywhere as flower gardens, yards and houses begin to take on a new look when grass is cut, gardens weeded and houses repaired and painted. New window curtains and possibly new or at least refurbished furniture ornament the living room. The fruits for the rum cake have already been soaking for a few weeks now. Christmas trees across the islands are lit and flickering lights adorn businesses and private homes. A once popular nocturnal Christmas activity was window shopping, when potential shoppers would survey the display windows of the stores to see what’s available and dream a bit. The religious aspect has not been totally lost in the commercialism as members of the Catholic and Anglican Churches attend novenas, early morning services held the nine days prior to Christmas day. Food is a major part of the preparations for and celebration of the Christmas season. Among the special foods are cured hams, temperate fruits like apples, grapes and pears, and lots of drink, alcoholic and otherwise. Groups of villagers take to the streets caroling, or as they say in Carriacou serenading. Everyone looks forward to the annual Christmas bonus to cover the expenses of the season. Christmas trees, the majority imported, adorn many drawing rooms, with an assortment of presents beneath them. All the Christmas cards received are hung on a string and displayed for everyone to see. Though the highlight for many is the celebrations, some look forward to midnight mass. It is one of the few times in the year when the churches actually fill up, even overflowing. On Christmas day, children wake early to see what Santa has brought. Once popular toys like footballs, toy guns (they importation have been banned) and dolls have given way to video games and other electronic toys, DVDs, CDs, tablets and MP3 Players. On the streets, steelbands, stringbands and individual musicians gather to celebrate the season with carols and parang, as the real Caribbean flavour is added to Christmas. The Christmas meal is the grandest, with special dishes and seasonal vegetables like cush cush yam, stew peas, and christophene. Christmas remains a time for family and many people stay at home to celebrate. Though the observation of Christmas has experienced many changes over the years, it nonetheless remains a festive one, both religiously and otherwise. The day after Christmas, Boxing Day, continues the celebration as many go to the beaches and other festive venues. Wishing one and all a festive and merry Christmas!